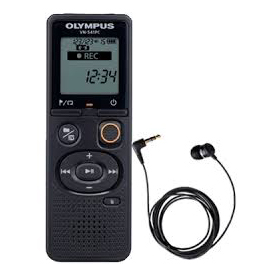 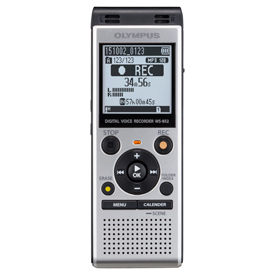 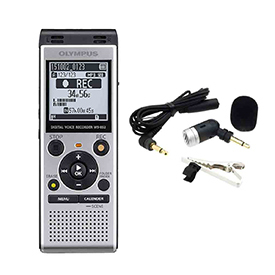 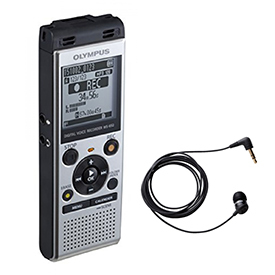 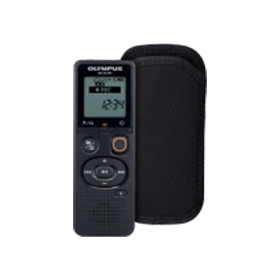 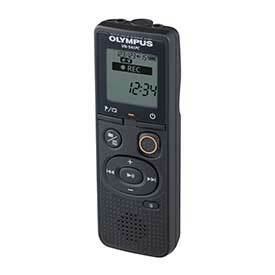 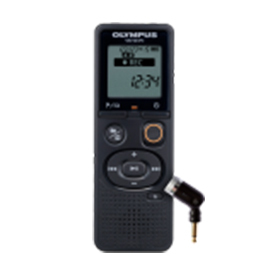 Dictation Machines from JGBM Ltd.
Get the Olympus VN-541PC 4GB Digital Notetaker plus DNS12 Software for an amazing price, hurry this is only whilst stocks last! 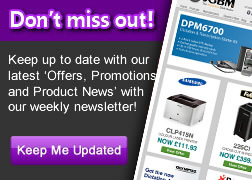 Your customers can claim a free Docking Station worth £108 with every purchase! 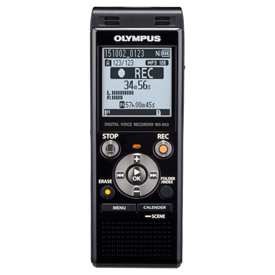 Get the Olympus RecMic II RM-4110S Slide Switch and Trackball for an amazing price, hurry this is only whilst stocks last!